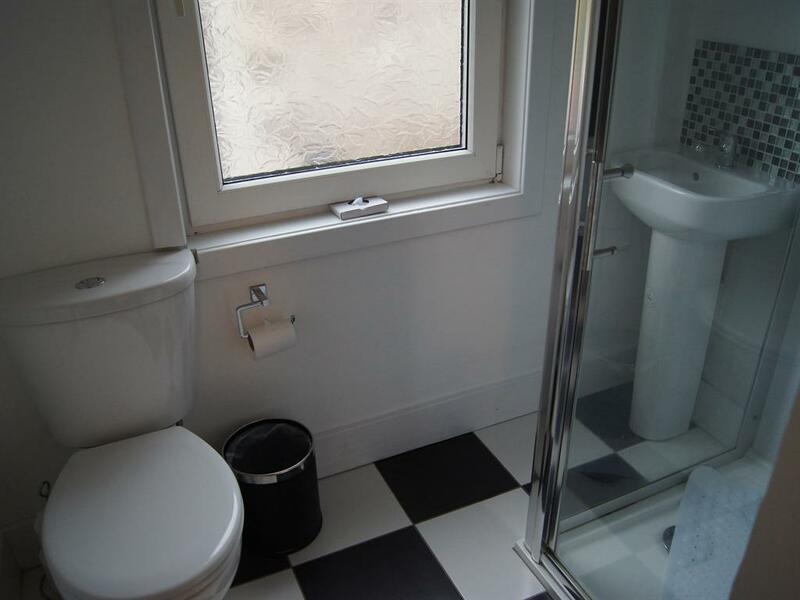 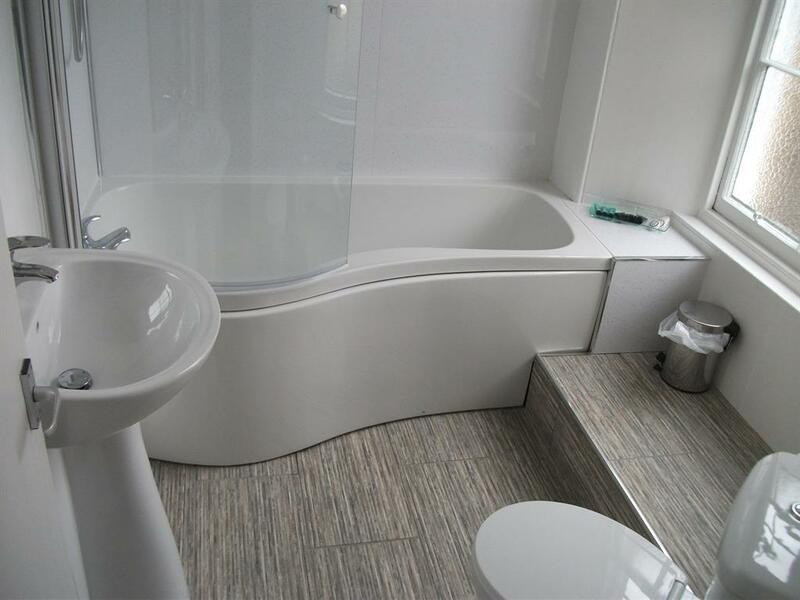 All twin en-suites have two comfortable beds, a flat screen TV and tea and coffee making facilities. 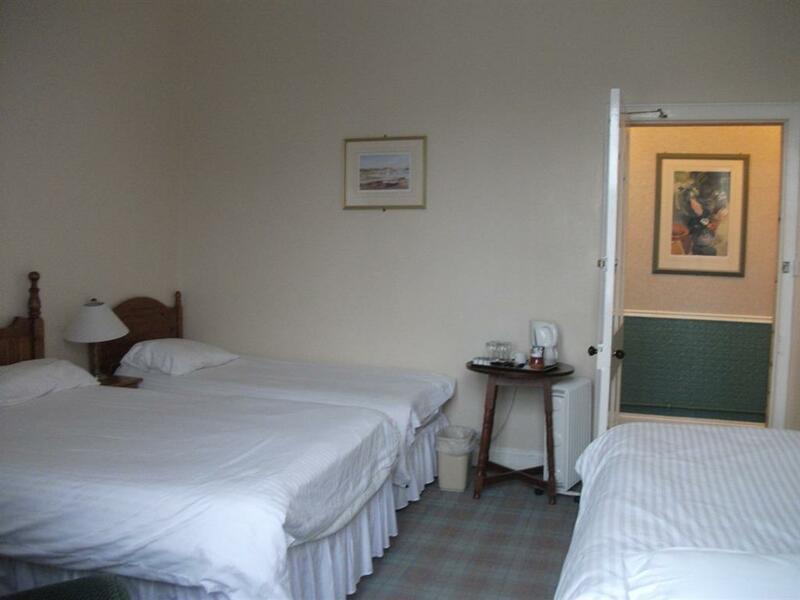 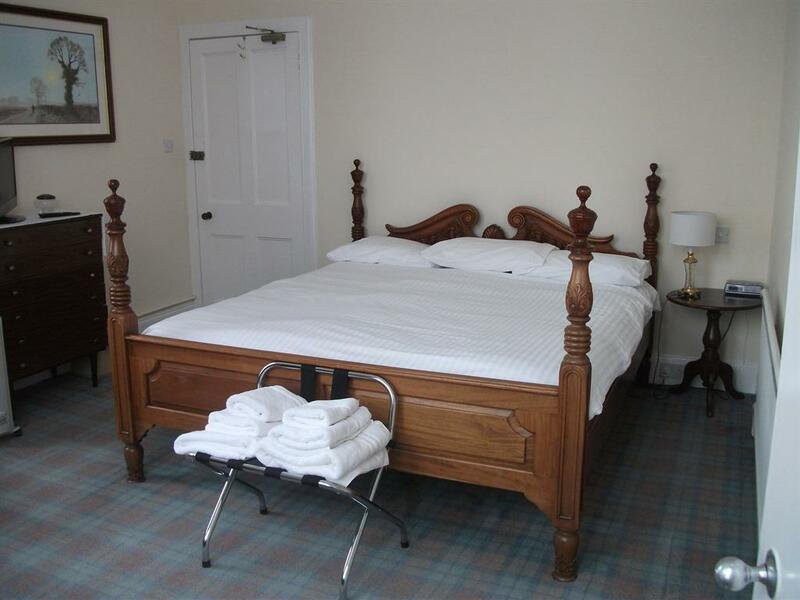 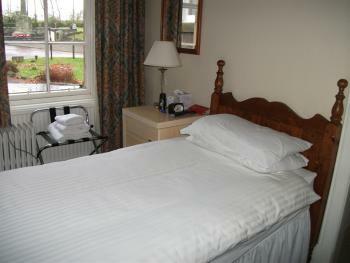 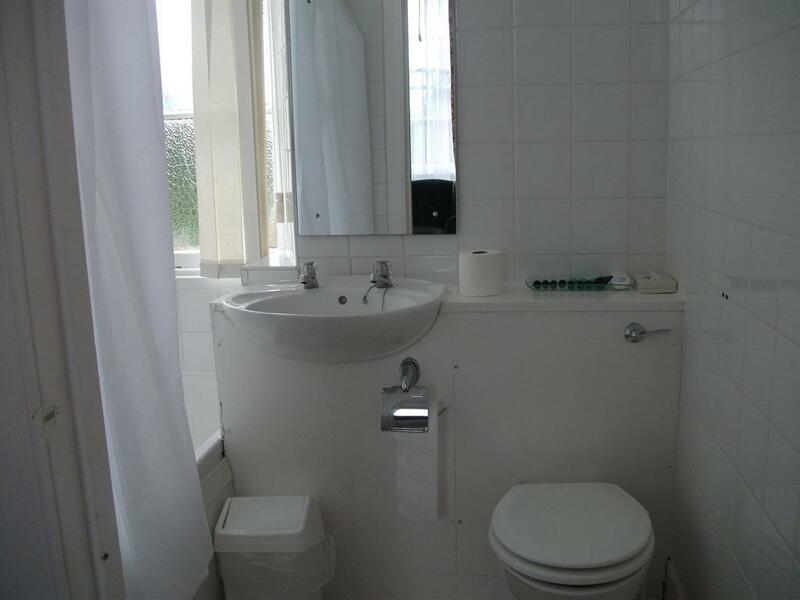 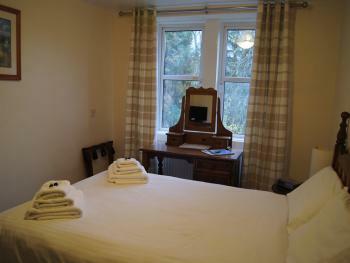 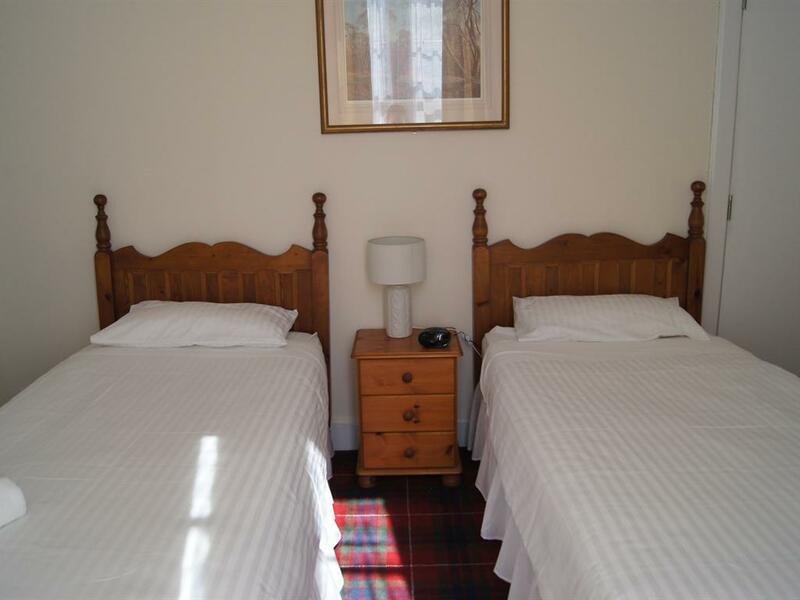 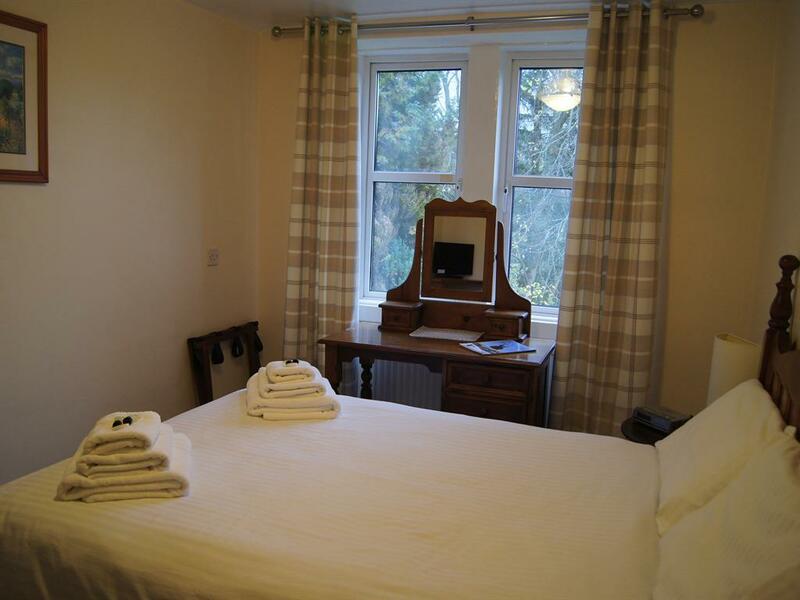 All rooms have a comfortable double bed, a flat screen TV and tea and coffee making facilities. 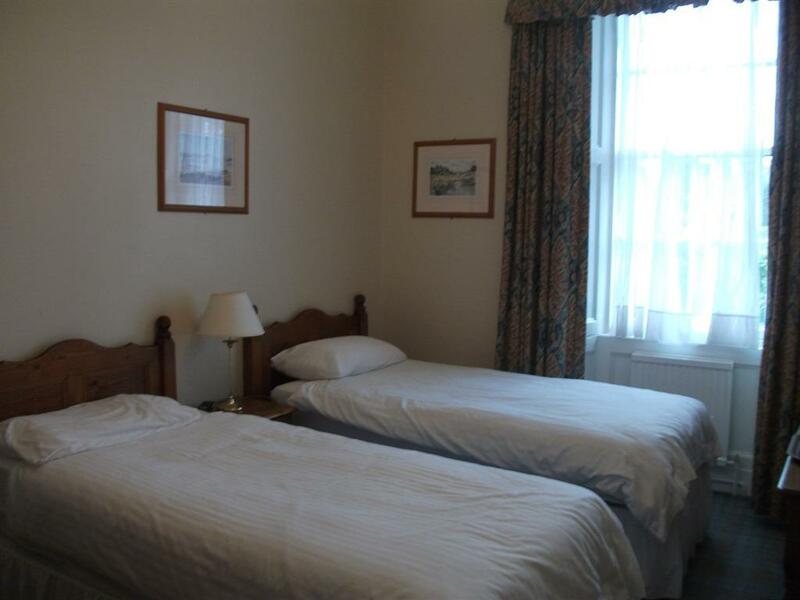 Both family rooms have four comfortable beds, a flat screen TV and tea and coffee making facilities. All single rooms have a comfortable bed, a flat screen TV and tea and coffee making facilities.